This outfit is so comfortable, I could wear it every day! 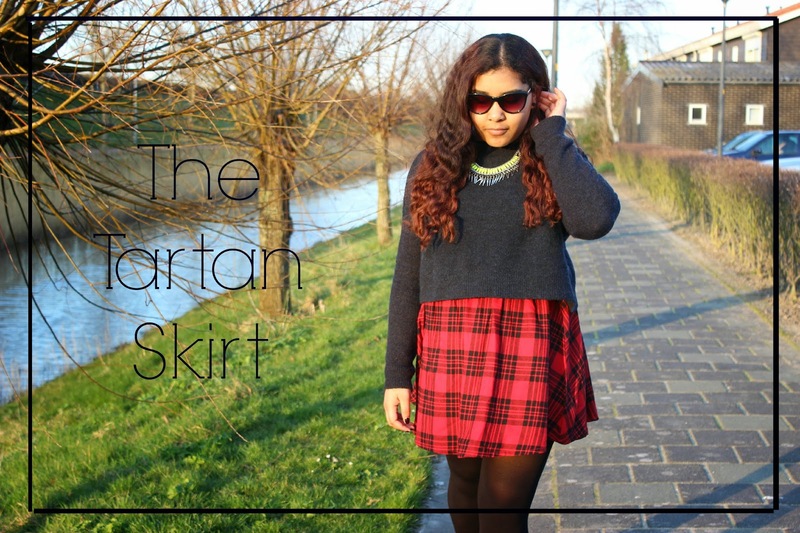 You know about my love for tartan, so when I saw this skirt I couldn’t resist buying it. As for the jumper, I bought it on sale at Zara, but somehow I couldn’t think of a way to wear it.. Then this combination came to mind! Sometimes it’s better to base an outfit on a single item and then start adding more to complete the look. However, it also occurs that at times, your sub consciousness mind has even better ideas. I’m going to think less about putting outfits together, and just let my instinct take the lead. Very often, these are the most beautiful outfits you’ve ever created.